It’s the end of the day on a Friday, and you are feeling pretty good finishing off yet another work week. You and your friends are hungry and a little thirsty for some adult drinks, but you are just not sure where to meet up. With so many restaurants and watering holes in the Washington DC area, it may be hard to make a decision. Over the past few years, the foodie movement in Washington DC has gained momentum and features everything from food trucks to fancy restaurants with prix-fixe menus. We’ve got everything from hearty Italian food to Asian fusion food and everything in between. However, we think that you and your friends should meet up at Texas Jack’s for some amazing barbecue. Until recent years, barbecue just didn’t receive the respect and the recognition that it truly deserved. Plenty of foodie trends have come and gone over the years, but barbecue has been around forever. Your mama’s eaten barbecue, and her mama’s mama has eaten barbecue and it goes back even further several generations. Our barbecue is so delicious that the Houston Chronicle’s barbecue columnist saluted pitmaster Matt Lang’s brisket. People in Texas take their brisket very seriously, and we consider recognition from a Texan barbecue enthusiast to be one of the highest honors that we can receive. Who hasn’t walked into a talked-about restaurant only to be disappointed by the bad attitude of the staff, the exceptionally small proportions of the food, and the overall awful environment? 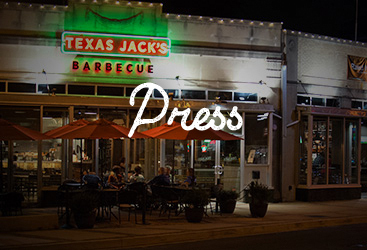 You won’t find any of that uptight, snobby attitude at Texas Jack’s. Our staff is friendly and down-to-earth. Also, we can promise that you will never leave our restaurant feeling hungry, as our hearty barbecue is served in the perfect-sized proportions. 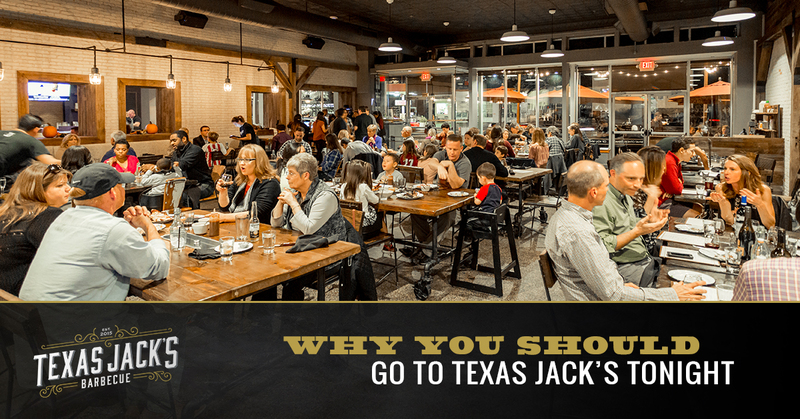 Texas Jack’s is the perfect place to gather with a group of friends because we feature family-style dining complete with communal style tables. Your friends will feel right at ease in our spacious, lively dining rooms. Who knows? 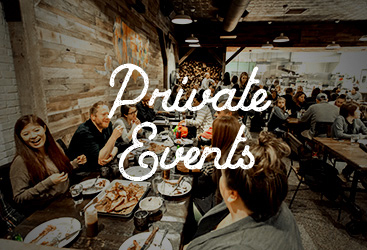 With our communal style tables, you might even make some new friends or even potentially meet your future wife. Not only are we well-known for our succulent beef short ribs, pulled pork shoulder, pork spare ribs, and out beef brisket, we are also known for serving up some delicious cocktails. Being that we are a barbecue restaurant, it’s only natural that we love some bourbon. We make a mean “Pure Smoked” Old Fashioned that would perfectly accommodate that beef brisket you are chowing down on. If you are feeling a little saucy and mischievous, we feature a few tequila cocktails, including our Omohundro Margarita. However, if cocktails aren’t really your thing, we also feature a variety of beers on tap and we have a nice wine selection as well. By now, we’re sure that you’ve convinced your friends to meet you at Texas Jack’s, so we can’t wait to see you! 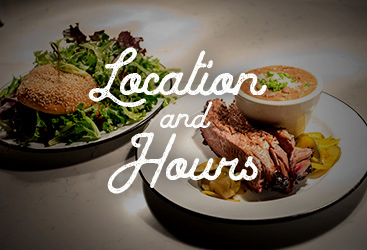 Check out our Arlington barbecue restaurant, and we promise that you won’t be disappointed.